The rollout is coming in stages as part of a Google Play Services update and should be complete in "a few more weeks." The team doesn't seem entirely sure they've nailed down the problem, though, asking users to provide further information if the problem persists past the rollout window. The original complaint described an image that "pixelated;" the issue makes Google Maps look compressed, with blocky artifacting across the screen. Users described experiencing this with a variety of different vehicles and devices, but always in the Google Maps app. 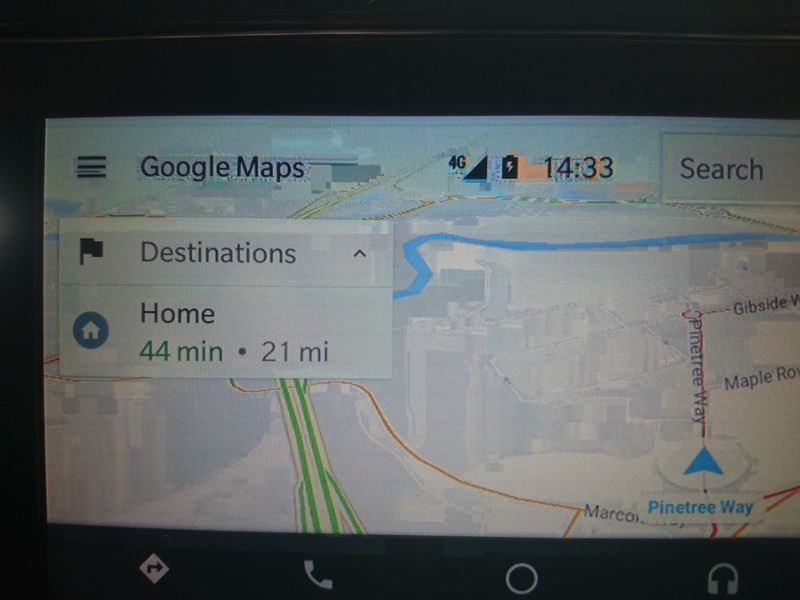 The glitch was apparently tricky to address, as it was an issue with chipset firmware rather than Android Auto.